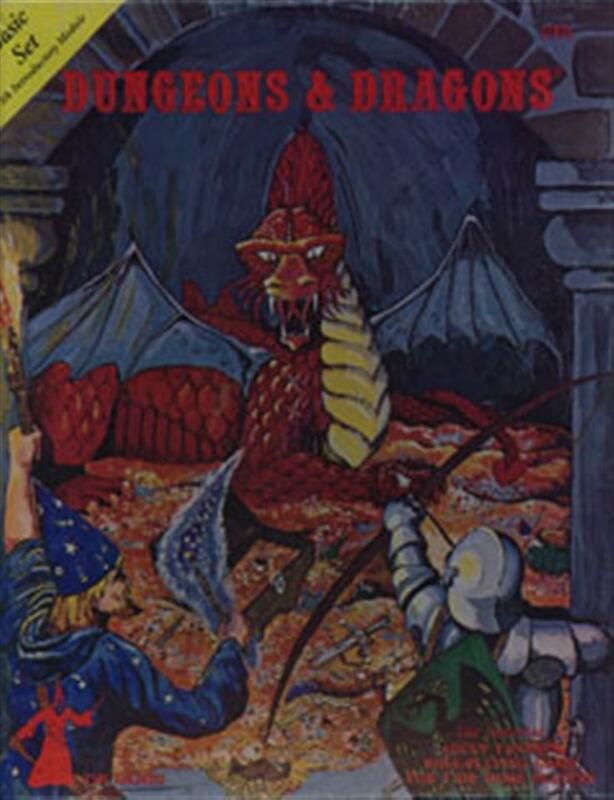 D&D Basic Box set (Dungeons and Dragons 1st Ed. Basic boxed set by TSR. The box is in bad shape and only the orginal manual and an orange player record sheet remains.) collected in Rare RPG stuff by Paul Kostrzewa - Collected It!